BEAUTY TAKES MANY FORMS. 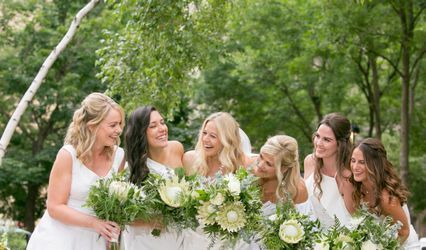 NOT ONLY IS IT FLOWERS AND COLORS AND FRAGRANCE, BUT IT IS A RADIANT AND PEACEFUL BRIDE ON HER WEDDING DAY, HAPPY GUESTS ENJOYING A MEANINGFUL OCCASION, WELL-ORDERED DETAILS THAT SERVE THE WHOLE RATHER THAN DEMANDING ATTENTION. WE BELIEVE THAT BEAUTY IS NOT OPTIONAL; LIKE OUR DAILY BREAD IT IS A NECESSITY OF LIFE. IT IS OUR PASSION TO CREATE BEAUTIFUL EVENTS. 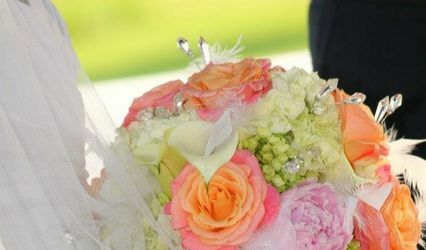 WE HAVE 35 YEARS COMBINED EXPERIENCE WORKING WITH BRIDES, FAMILIES AND ORGANIZATIONS TO PLAN AND CARRY OUT THEIR UNIQUE DESIRES FOR THEIR SPECIAL OCCASION. IT IS OUR HOPE THAT WE CAN SERVE YOU IN SUCH A WAY THAT YOU EXPERIENCE THE FULLEST MEANING OF THE WORD “BEAUTY” ON YOUR SPECIAL DAY. 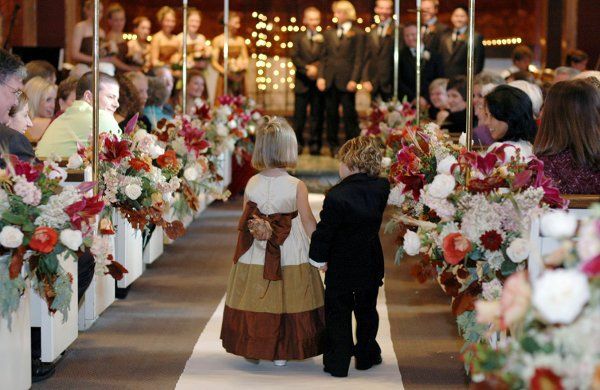 Planning a wedding or major event can be a full time job. What if you already have a full time job? Where do you begin? How do you know if you are doing things properly? What important things have you forgotten? How do you get to a place where you can actually enjoy your wedding day? If you have done much of your planning and just need help making sure the rehearsal and wedding day come off “without a hitch” we can help. 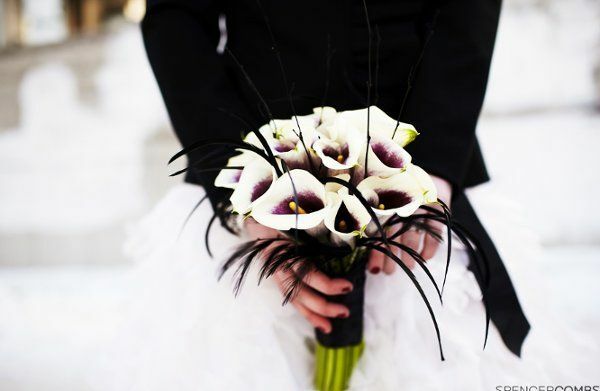 Let us de-stress your most important day! 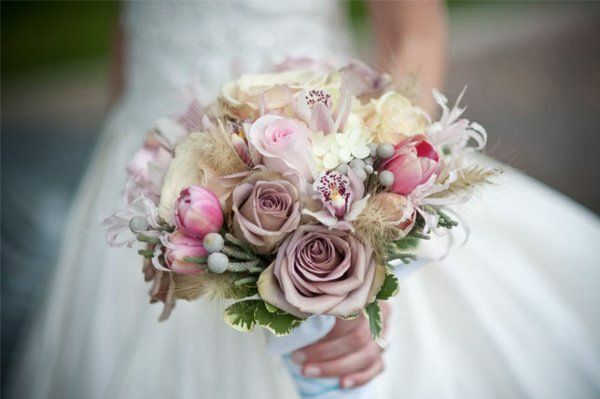 Liane has 30 years of experience as a wedding planner, designer, florist, party and conference planner and interior designer. Kari, studied design in college, and has been sought as an up-and-coming wedding designer. 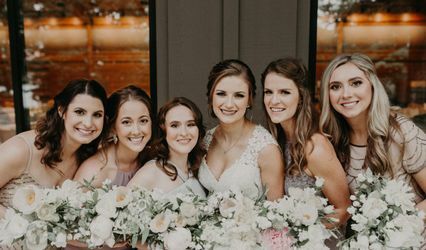 As a team, we can make your wedding beautiful and unique, reflecting your personal taste and everything you have dreamed of for this once-in-a-lifetime occasion. I had my first consult with Kari and she was a dream to work with! I went in to my consult with limited knowledge of flowers and what was / wasn\'t in season. 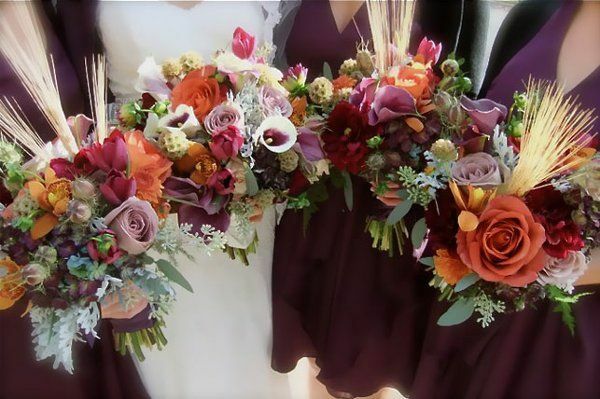 Kari showed me pictures of flowers and various color schemes that would compliment the colors I had already selected for the bridal party and decor. 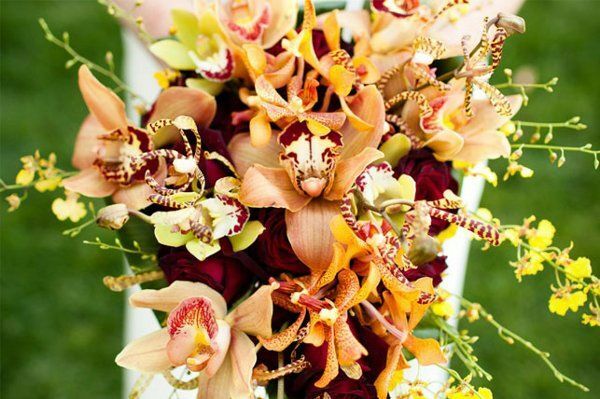 The design gorgeous, creative arrangements that will knock your socks off. I loved having the opportunity to work with Hyacinth Events and recommend them to all my engaged friends! Working with Hyacinth Events was delightful! The flowers were simply stunning. 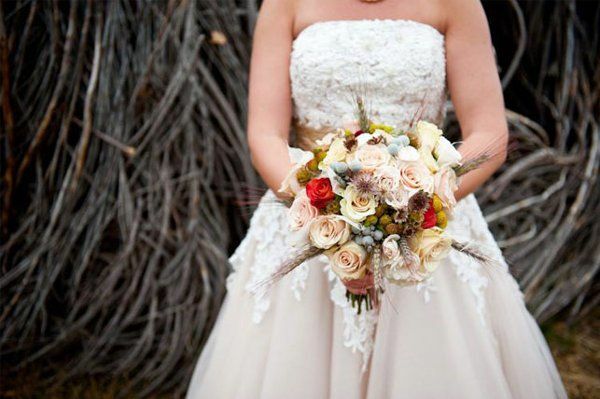 Liane has a knack for understanding each bride and her style. I could not have been happier with Hyacinth Events. 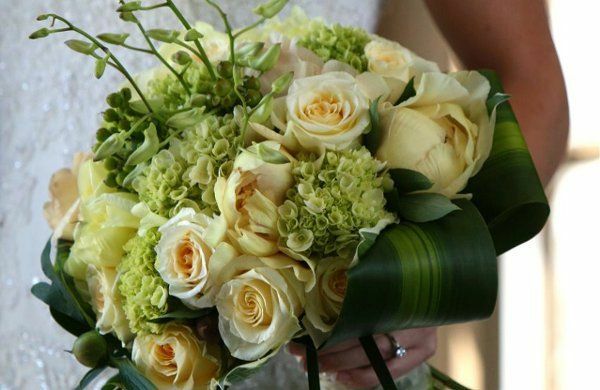 They were so easy to work with, and the flowers for my wedding were exquisite. They were seriously the most beautiful flowers I have ever seen. 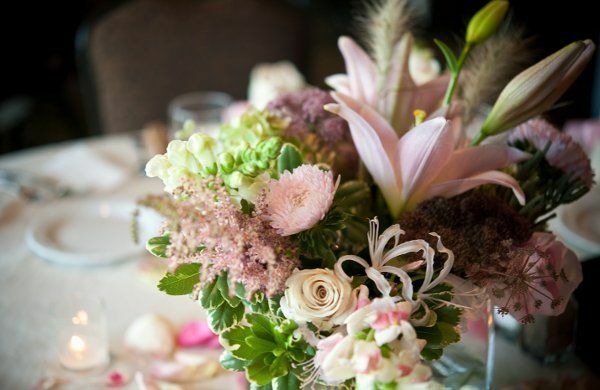 Hyacinth events also provided some beautiful decor for the wedding. They understood exactly what I wanted and delivered it. I cannot emphasize just how amazing all of the flowers were, and there were a lot of them! Thank you!